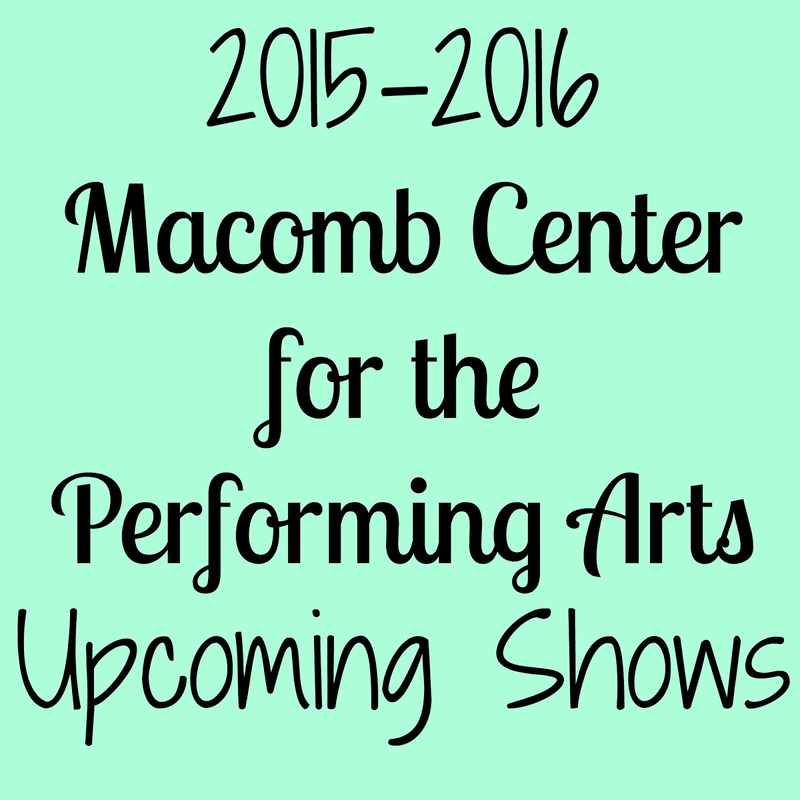 My husband and I love the shows at the Macomb Center for the Performing Arts. We have been to three so far: The Addams Family, Memphis and The Great Gatsby. Our favorite was The Addams Family. 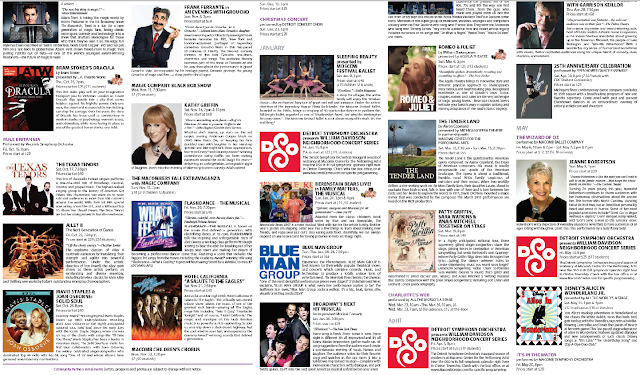 It is a great place to go for shows, musicals, plays and concerts. It is easy to get to as it is right on Hall Road. All of the seats in the theater are good and you can see the show well from wherever you sit. The theater is not too big where you have a hard time getting in and out. We just love everything about it! This holiday season, tickets to one of the Macomb Center for the Performing Arts shows would make a great gift! They are usually not too expensive and seem to range in the $15-60 range each. All of the shows that we have seen so far are excellent and are so fun to go to! Check out the list of shows and consider buying tickets either for yourself or for a holiday gift for someone! Disclosure: I was provided complimentary tickets from Macomb Center for the Performing Arts in exchange for this post. All opinions are my own.